On Ebay: Old Seiko Watch With... a Drum Machine? On Ebay: Old Seiko Watch With… a Drum Machine? Nowadays we have wristwatches that are also cellphones. Or is it a cellphone that’s worn on the wrist? Anyway back in the day “watch + something” combos became all the rage, although personally I’ve never seen any other combo aside from calculator watches here in the Philippines. They looked awesome but wearing a calculator on my watch is way too nerdy for me. 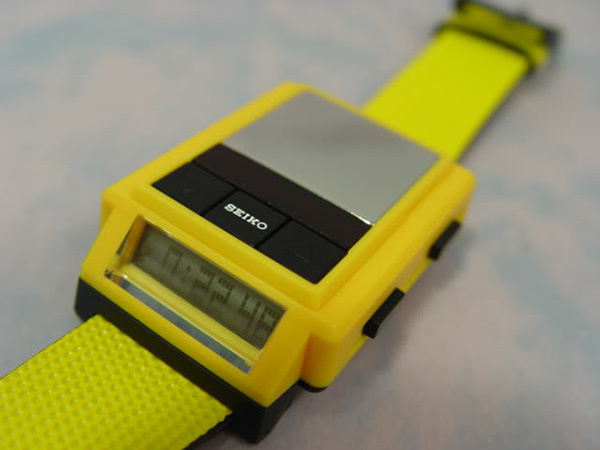 The Seiko Frequency on the other hand is something that I would have wanted to have when I was a kid, just to stand out from the calculator watch-wearing student population. And also because it makes sounds. The Frequency has a built-in speaker and contained six drum patterns created specifically for the watch by Tetsuya Komuro, one of the most successful and influential pop songwriters and producers in Japan. 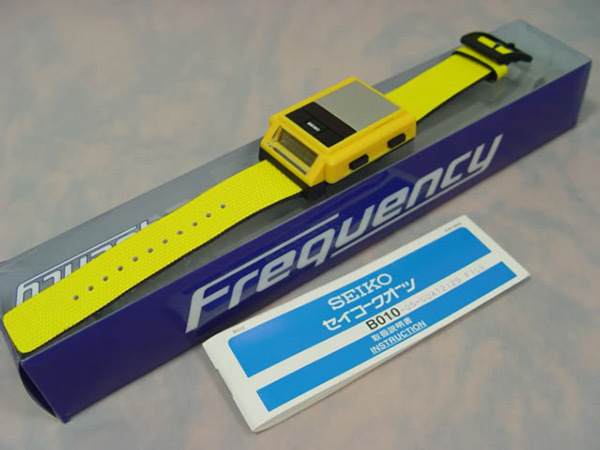 The Frequency’s other features included a chronograph, an alarm, a calendar, two metronome modes (audible and visual), and a BPM counter. And it also tells the time. 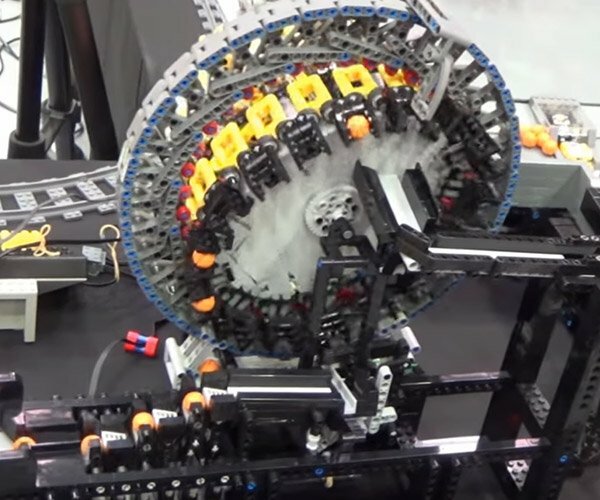 And it’s a drum machine! 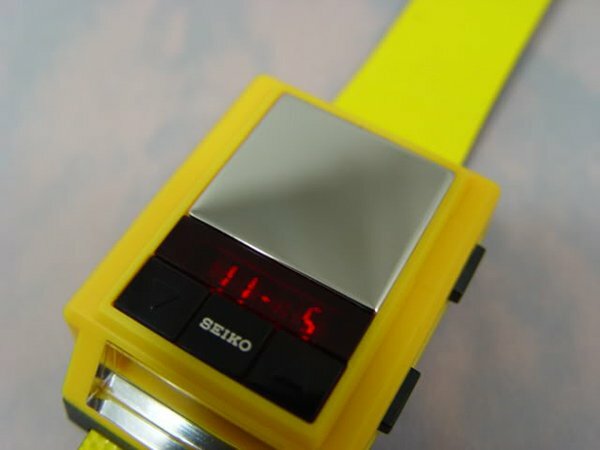 As of this writing there are two units of the Seiko Frequency on sale on eBay, one of them priced at $350 (USD), while the other one is on auction for a couple more days but can be bought for $195. And yes, they’re both in yellow, although the Frequency also came in brown and red. Sellers, please post a video of the Frequency kicking out some beats!